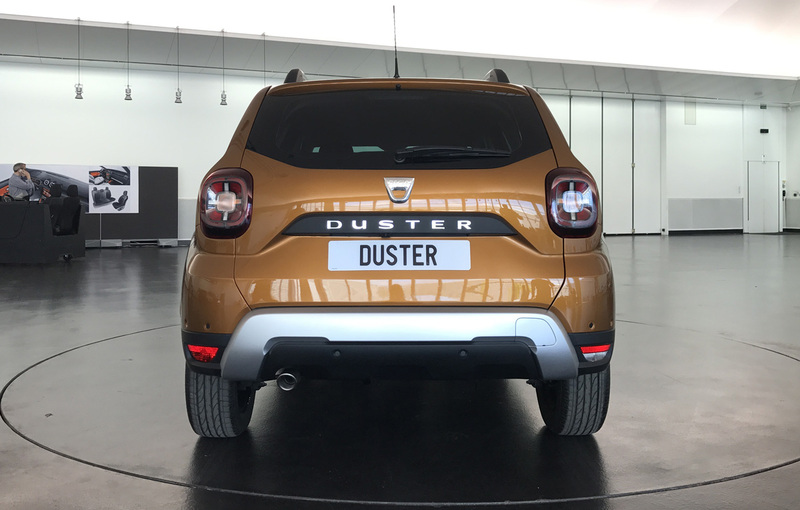 Finally, after a long wait, Dacia has published the first official photos of the new generation of Duster that will be available for ordering in 2018. The exterior of the new Duster has suffered some minor changes and maintains the same design that made famous the Romanian SUV. Seven years from the debut and after more than one million units sold, the Dacia Duster receives a long expected second generation. Scheduled to be presented to the public at the Frankfurt Motor Show in mid-September, the new Duster didn’t receive major aesthetic changes. The Renault design team led by Laurens van den Acker maintained the robust look of the Duster: “For Dacia, we chose a Germanic and robust look. Dacia is a great car with a low price. On the other side, Renault has a Latin image and a more sensual design, “said Van Den Acker. On the exterior, the new Duster comes with a slightly longer body, 17-inch wheels instead of 16, a newly redesigned hood and new headlamps with daytime running halogen lights. There is a new redesigned grille and the front and the back lights have been moved on the sides to give the impression of a wider car. The re-angled windscreen has been moved 100 mm forward for increasing the aerodynamics of the car. Maybe the biggest change is on the side of the car where the glasshouse is smaller and has better proportions, and the windows have different shapes and curves. The wheelarches are also bigger and there is a new ventilation behind the front wheel. The quality of the materials is better, and now, for example, the front shield is made of a satin chrome plastic, so scratches are less visible. The front side reminds both the new Logan and Sandero and the current Duster. “On the side, we have maintained strong lines, we have introduced stronger aluminium bars on the roof, and on the back, we come with new stops on the corners. Also, the windscreen is now positioned ahead for improved aerodynamics, “explains David Durand, the design director of Renault. 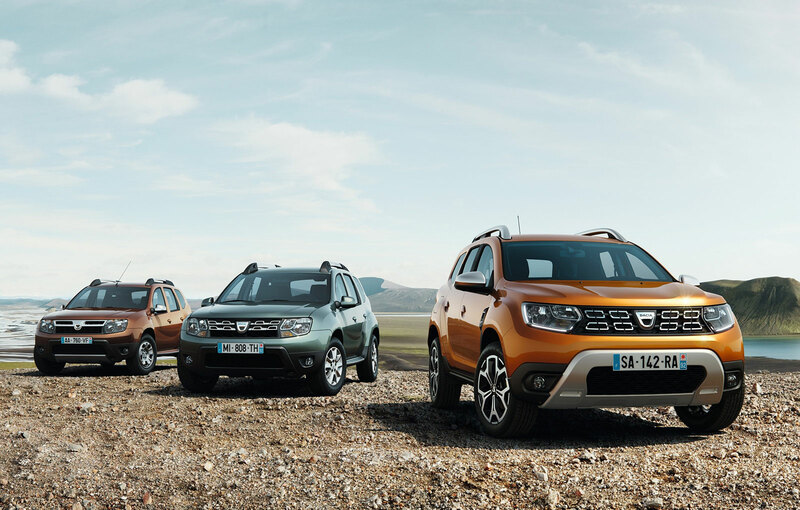 The increasing sales of the Duster even when a new generation was announced convinced the Renault design team that the Duster design doesn’t need too many aesthetic changes. 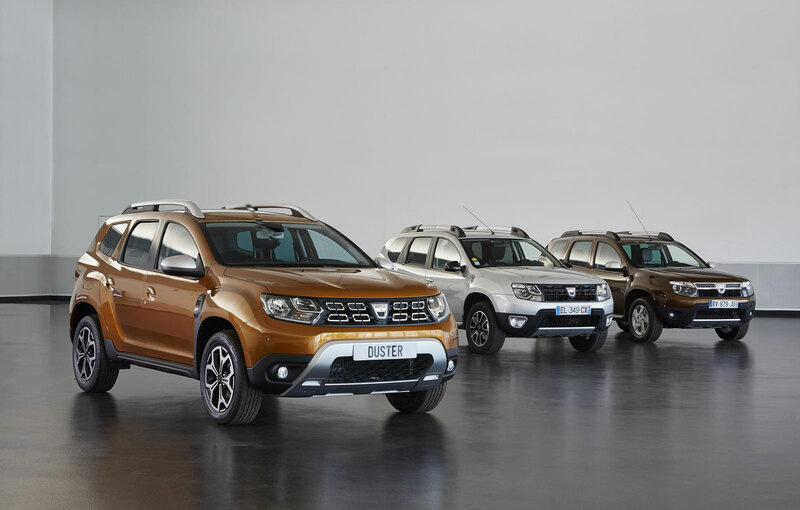 “In Duster’s case, the sales continue to rise even when we announce a new generation when for most of the cars fall. And now with the second generation, we build the Duster saga. We come with a strong image, with a side line that comes with less glass and better proportions, “explains Laurens Van Den Acker. 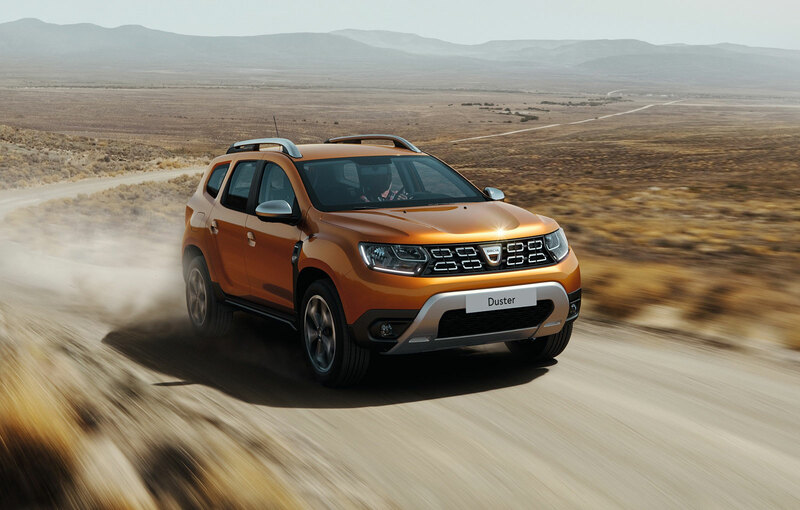 “It’s hard to change a model like Duster because of it has very good sales. We wanted to maintain its personality but at the same time to improve it, “explains David Durand. 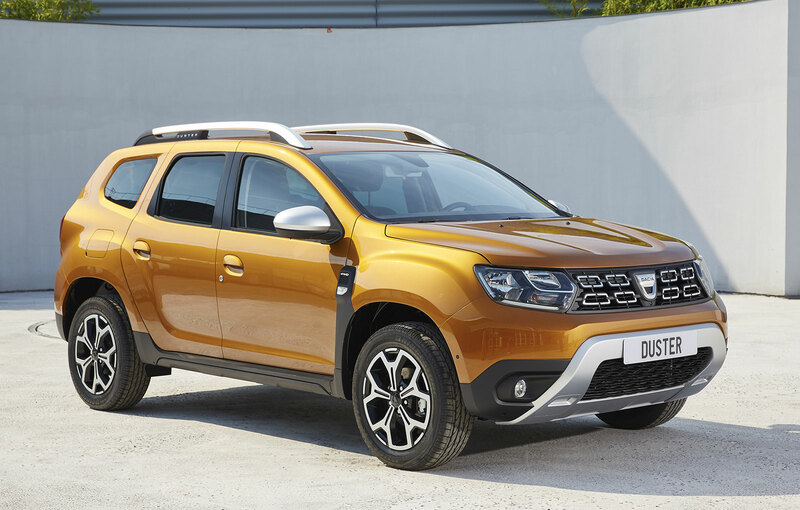 For the design of the new Duster contributed the Renault regional centers from Brazil, Romania and India, and the final design was made in Romania. The design of the first and the second generation belongs to the Mongolian designer Erde Tungaa. He also participated in designing the new generations of Logan and Sandero. “With the new generation, we wanted to come up with solutions that increase the quality of the model and a lower price. The front is not aggressive as the previous version but inspires safety and robustness. Duster is a solid and rational model, “explained Erde Tungaa. In his opinion, the main competitors of Dacia Duster are Ford Ecosport, Jeep Renegade and Skoda Yeti, but all at a much higher price. The body colors were chosen by Cristina Sfiazof, who is working at the design center in Bucharest. “The Brazilians, the Russians and the Romanians have nothing in common when it comes to colors, which is why we make a range of colors for each market. We focus primarily on neutral colors considering the markets on which we sell, and then we come with special colors, ” explained Cristina Sfiazof. 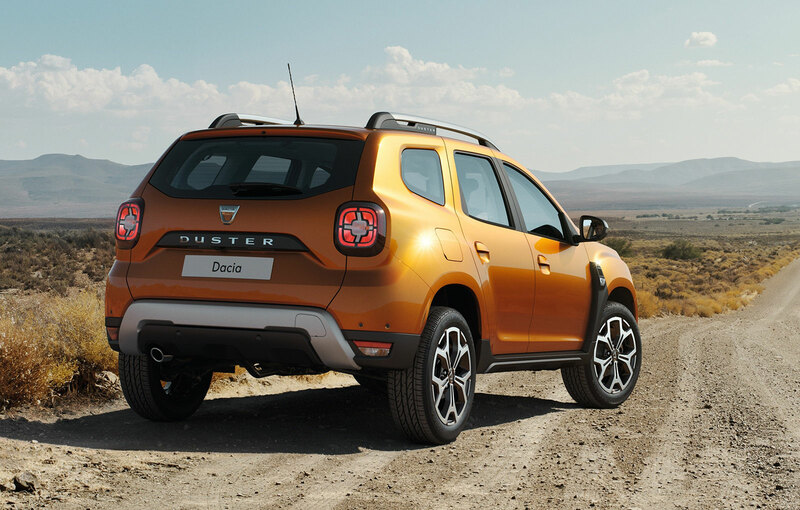 For example, the prototype of the new Duster comes in a new color called Orange Atacama. 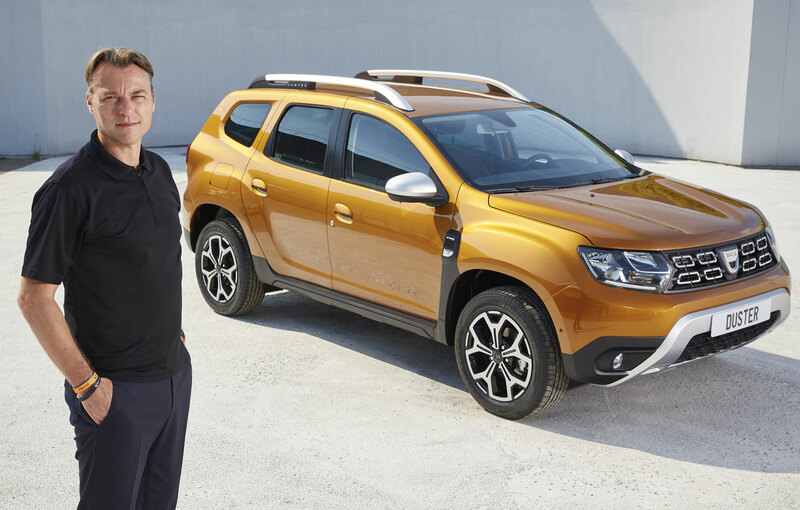 Dacia did not offer any details about the interior of the second generation of Duster but promises to untie the mystery on September 12, the first day of the Frankfurt Motor Show. 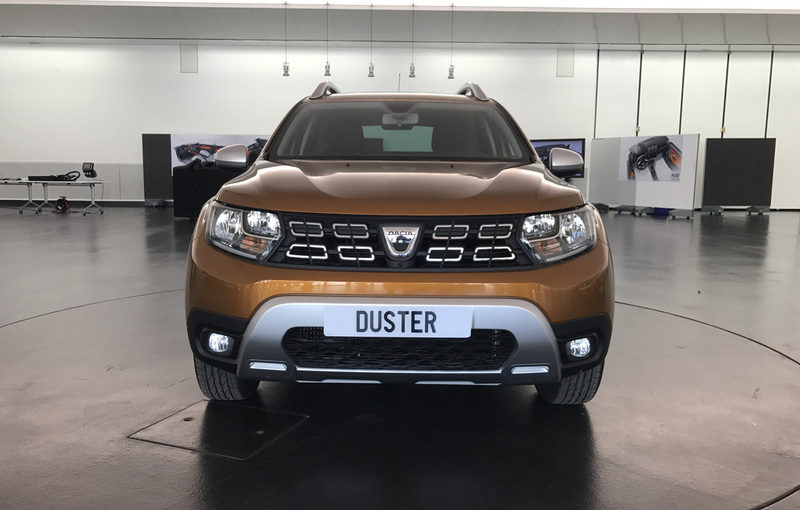 The actual sale of the new model of Duster will most likely start next year in January in some markets, and in the summer of 2018 in the UK.